The spice is a unique blend of 13 ingredients that is best used on anything you would normally salt and pepper. 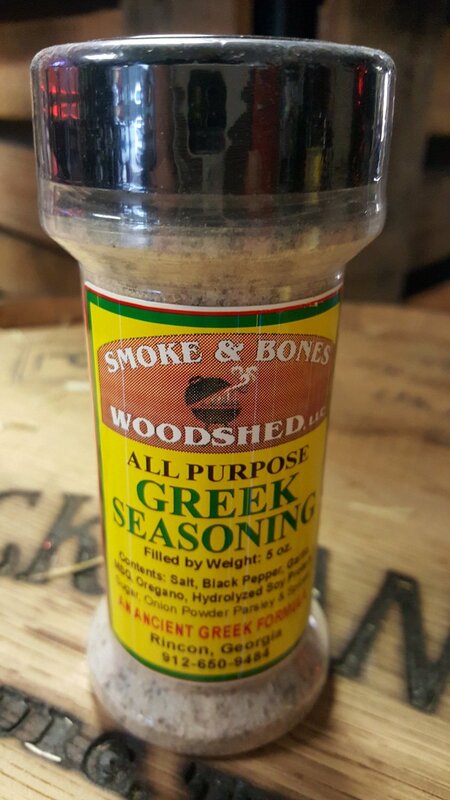 This seasoning is excellent on steaks, chops, roasts, meat loaf, chicken, fish, turkey, hamburgers, seafoods, and wild game. Use in all cooked vegetables, gravies, soups, stews, casseroles, eggs, poultry dressing and vegetable juices.